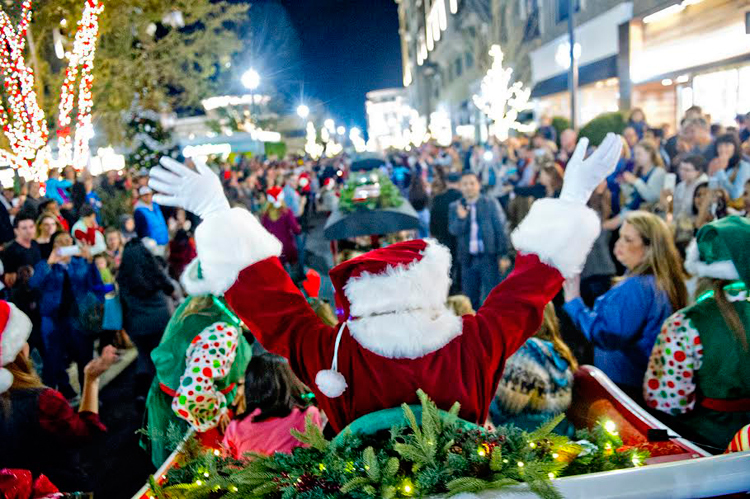 Make your way from Florida up to Mississippi and Georgia in search of small-town holiday gifts. 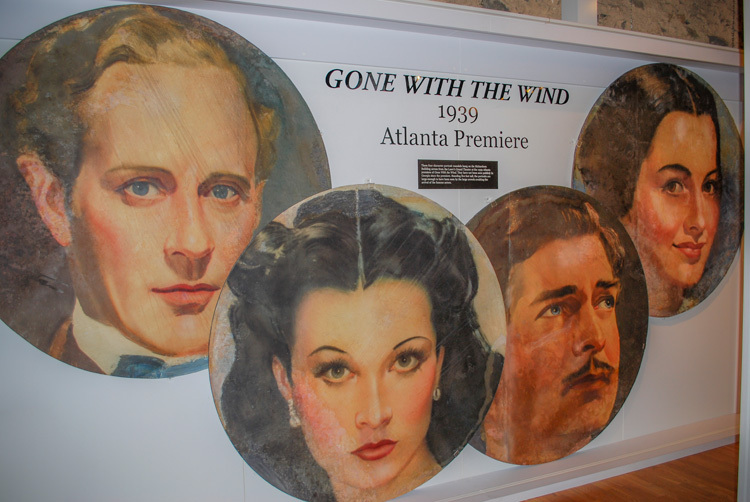 For just 75 cents next week, you can visit the "official home of Gone With the Wind." 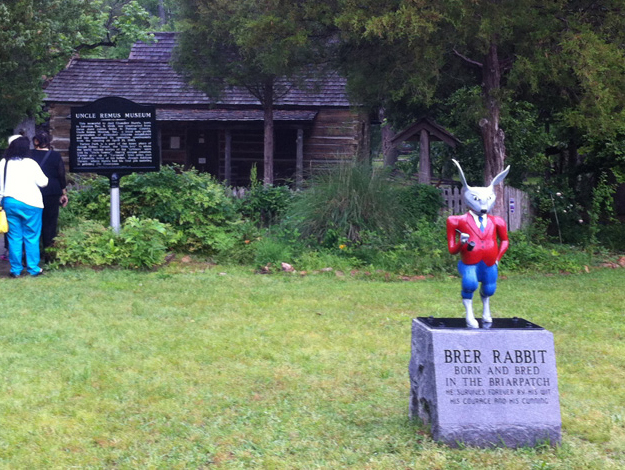 Get on the bunny trail in middle Georgia's literary crossways as Easter approaches. Holy Spirit Monastery, with its 102-year-old father and tradition of hospitality, is a serene spot for reflection this time of year. 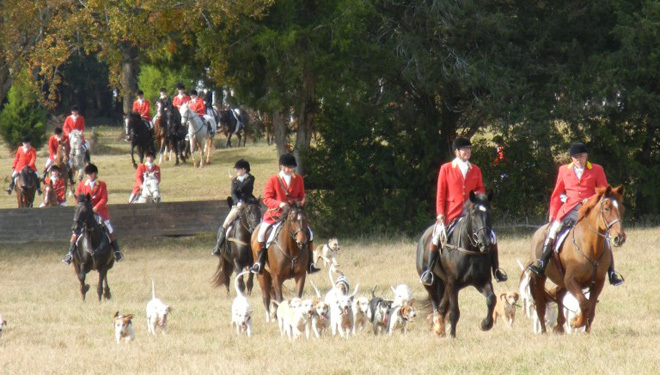 The ceremonial fox hunt in Thomson, Georgia, celebrated its 48th anniversary on Saturday. Inside the rural Georgia homes of authors Flannery O’Connor, Alice Walker and Joel Chandler Harris. Opening to the public for Labor Day weekend, the Road to Tara Museum's Civil War exhibit expansion tells the story of the Atlanta Campaign. 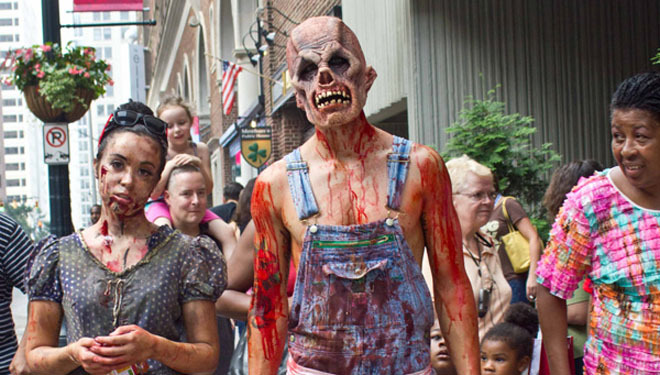 Take home buckets of blooms and zipline through the fields at one of the most anticipated outdoor events in Georgia next weekend. Vacation in the style of Paula Deen or Mary Kay Andrews with a rental from Tybee's Mermaid Cottages.